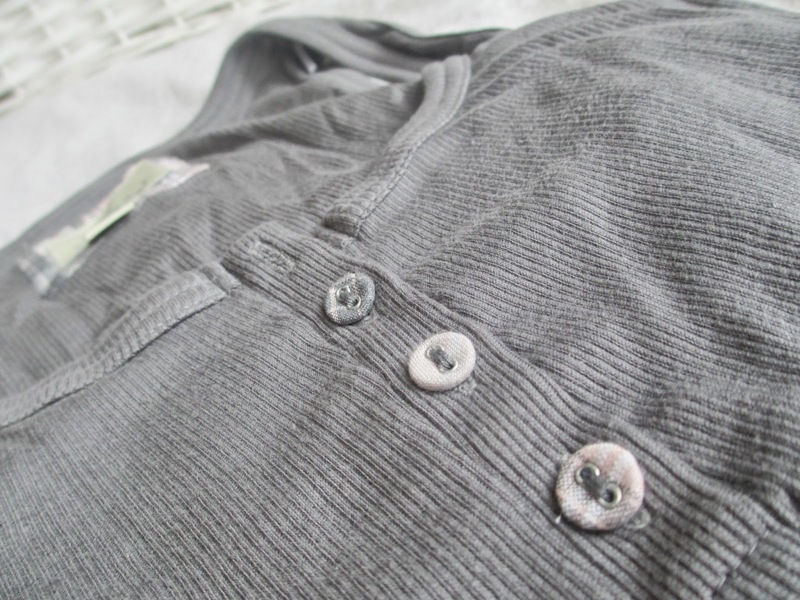 I have a haul post today from when I was in Penneys (Primark) in Killarney last weekend and I'm also adding in the few bits I got in Cork city the other day. I like reading/watching hauls as it gives you an insight into what's in shops at the moment although I know they aren't for everybody. 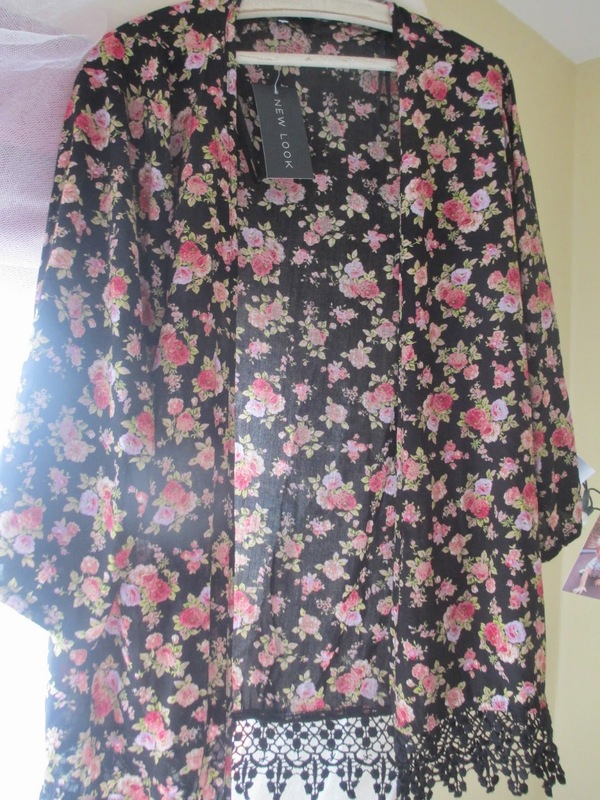 I've been wanting a kimono for some time now and I'm going to Spain in a couple weeks and they just look so lovely! 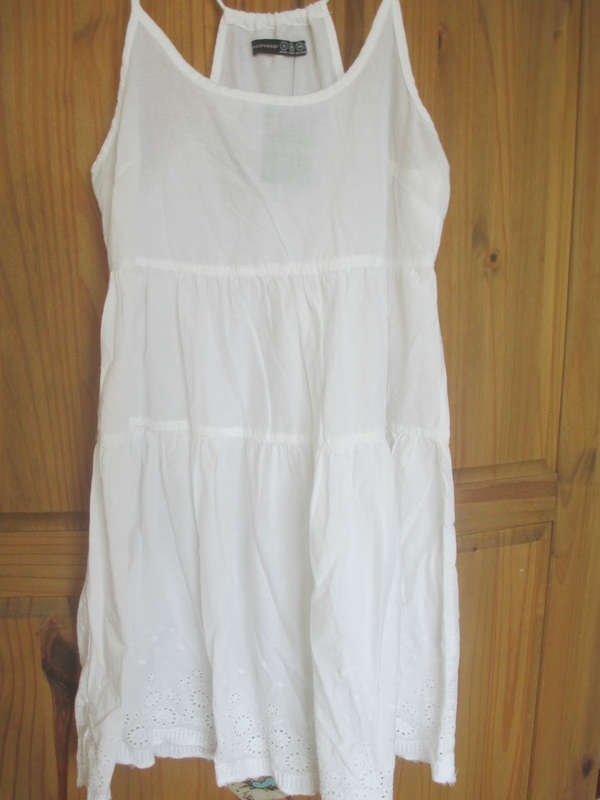 This is from New Look and I believe it was €29.99. I'm also really liking dark florals at the moment. This picture doesn't really do it justice but this dress looks gorgeous on. 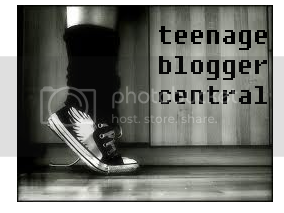 I will definitely put it in an outfit post soon or perhaps when I'm in Spain. It was €11 from Penneys. 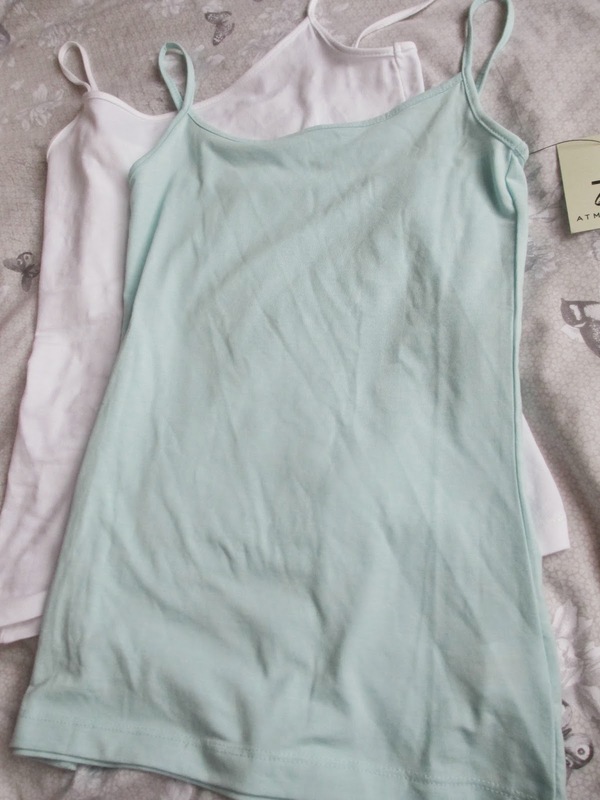 I picked up two vest tops in white and mint green in Penneys because they are always handy and simple in many outfits. They were €2.50 each. 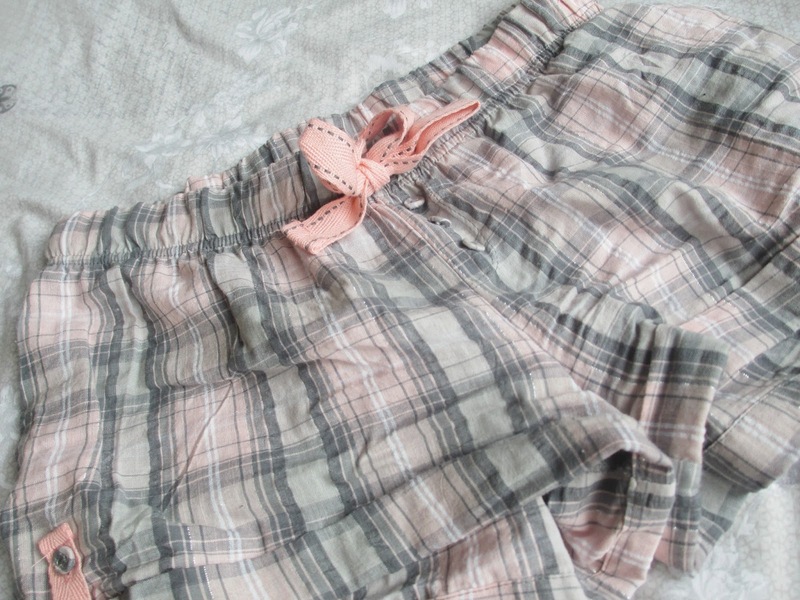 I got a pair of short Pyjamas in Penneys for the summer. They were €7 together. 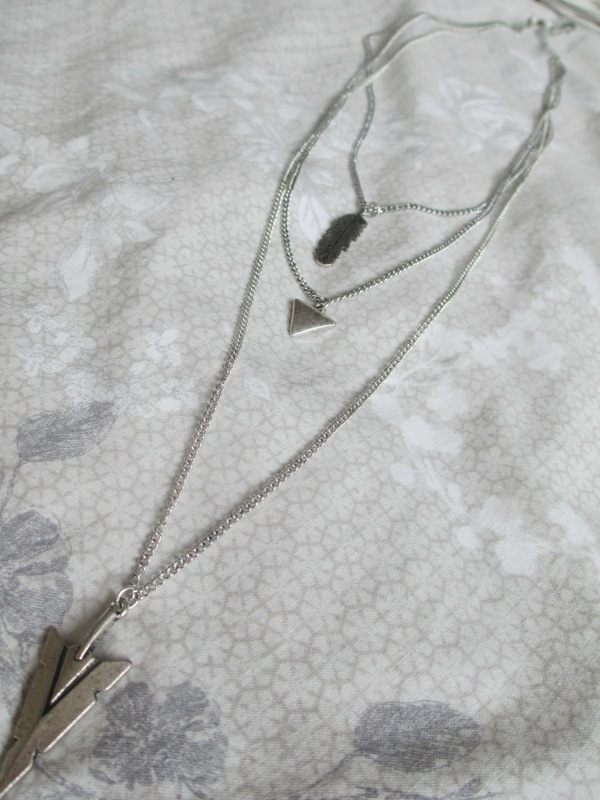 Next I got this 3 piece necklace. I don't tend to wear necklaces too often and when I do it's always the same one or two. I think this was €3. I am a very disorganised person. I hate throwing things away so I just get a build up of makeup and stuff to do DIY's with even though I probably won't get round to it. 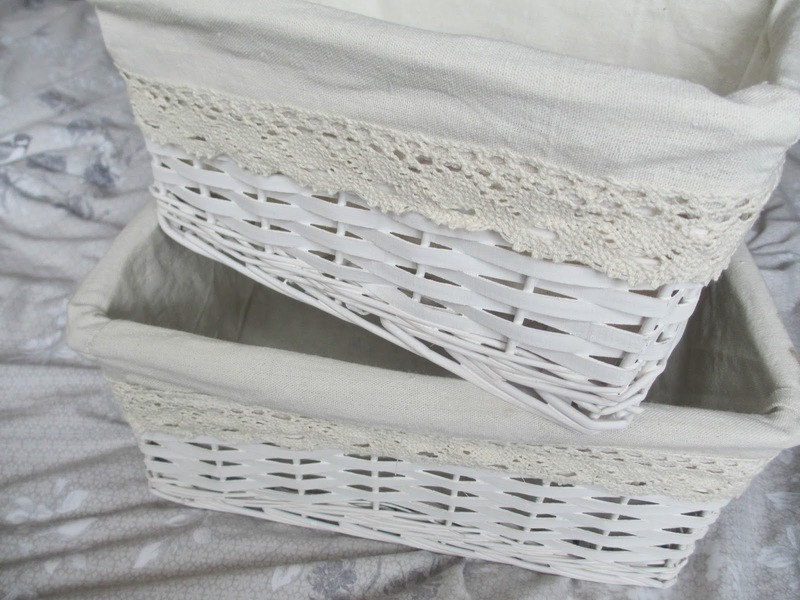 These two baskets which came together for €8 will hopefully be able to store things in my room to make it a bit more organised. I went into Boots in Cork and only bought three things and I was very proud of myself! First I got the Collection Lasting Perfection concealer because my other one is empty. 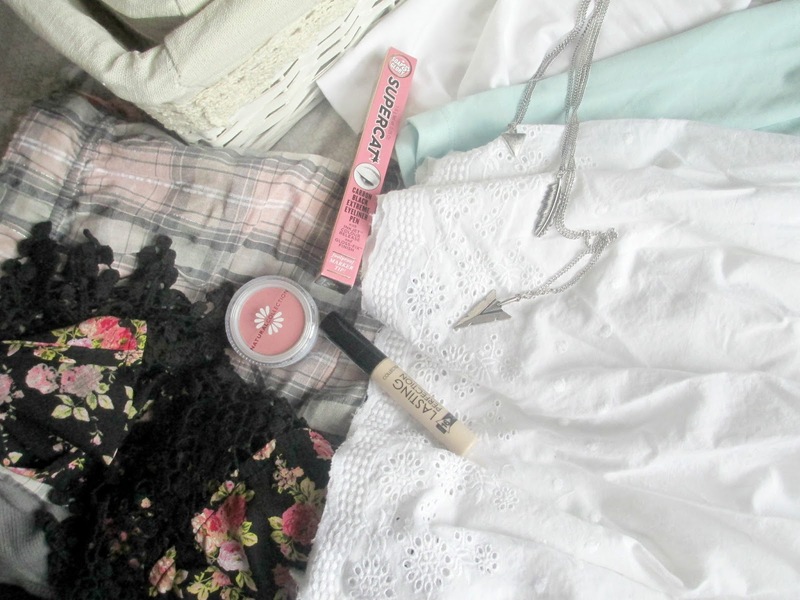 I picked up a Natural Collection Blush in "Pink Cloud". I have heard all good things from this blush so I am going to give it a go. 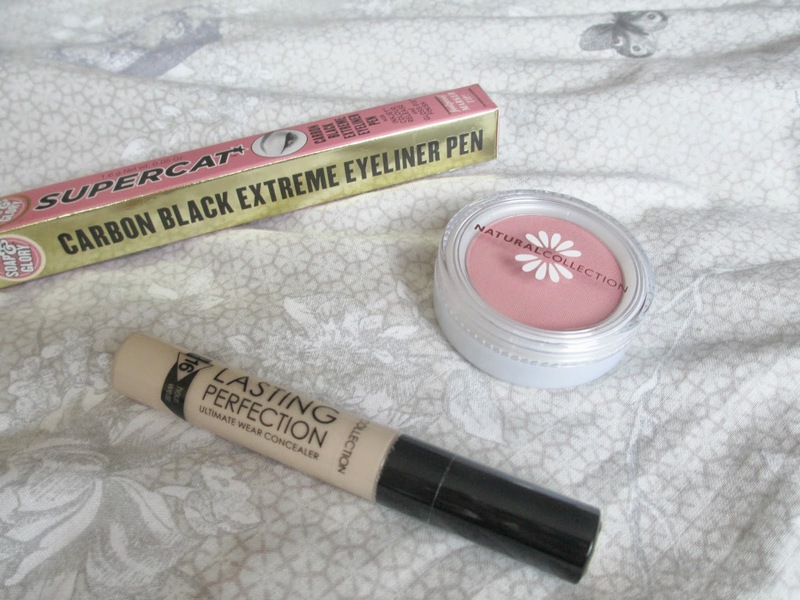 And last I bought the Soap and Glory Supercat eyeliner pen as I am loving cat-eyes and liquid liner at the moment and I am in search of a good one, I have seen a lot of people talk about this and it goes on really nicely so I will have to wait and see.